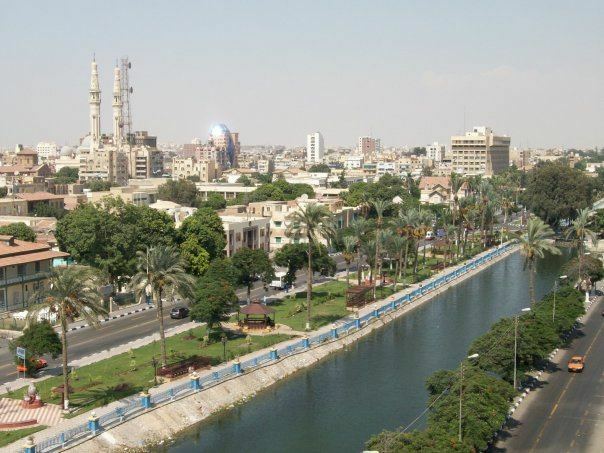 Ismailia (Arabic: الإسماعيلية‎‎ al-Ismāʻīlīyah [lesmæʕiˈlejjæ]) is a city in north-eastern Egypt. Known in Egypt as "The City of Beauty and Enchantment", Ismailia is situated on the west bank of the Suez Canal, it is the capital of the Ismailia Governorate. The city has a population (including surrounding rural areas) of approximately 750,000 inhabitants. It is located approximately halfway between Port Said to the north and Suez to the south. The Canal widens at that point to include Lake Timsah, one of the Bitter Lakes linked by the Canal. During World War I the British had an air base there and the Battle of Romani took place nearby. In 1973 the Battle of Ismailia took place in the city. The Muslim Brotherhood was founded in Ismailia by Hassan al-Banna in March 1928. An underground paramilitary wing was established in the 1940s, primarily to fight British occupation forces. In the early 1950s, Ismailia hosted the British Military HQ and the Civilian Administration Centre of the Canal Zone. British suppression of an uprising by rebellious Egyptian police there on 25 January 1952 was a key event leading to the overthrow of King Farouk I later that year and the Egyptian Revolution that followed. British forces pulled out of Ismailia in 1954. On 1982.12.17 an Eparchy (Eastern Catholic Diocese) of Ismayliah was established on territory split off from the Coptic Catholic Patriarchate of Alexandria (Alexandrian Rite in Coptic language), which remains its Metropolitan. Its episcopal see is St. Mark's cathedral. Ismailia has several public and private schools. They face educational problems schools all around Egypt face. Private tutoring is widely accessible and is almost an unofficial requirement for all students. Two international schools, Manar Language School and Educational Language Complex School (E.L.C) offer American Diploma and I.G.C.S. teaching systems. Ismailia is the home of Suez Canal University, established in 1976 to serve the region of Suez Canal and Sinai. 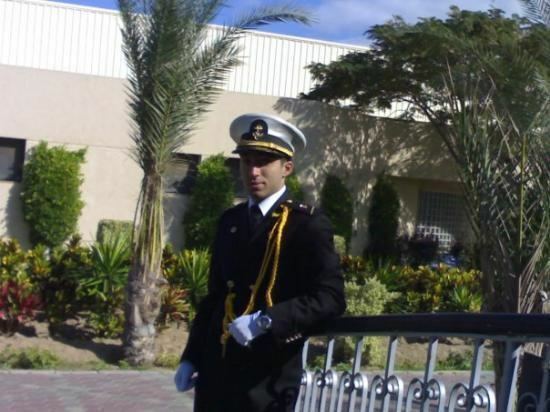 Suez Canal University now is one of the fastest growing educational institutions in Egypt with many students studying abroad. The new university of Suez Canal University was established with the help of the Chinese Government. Ismailia hosts two important festivals each year. 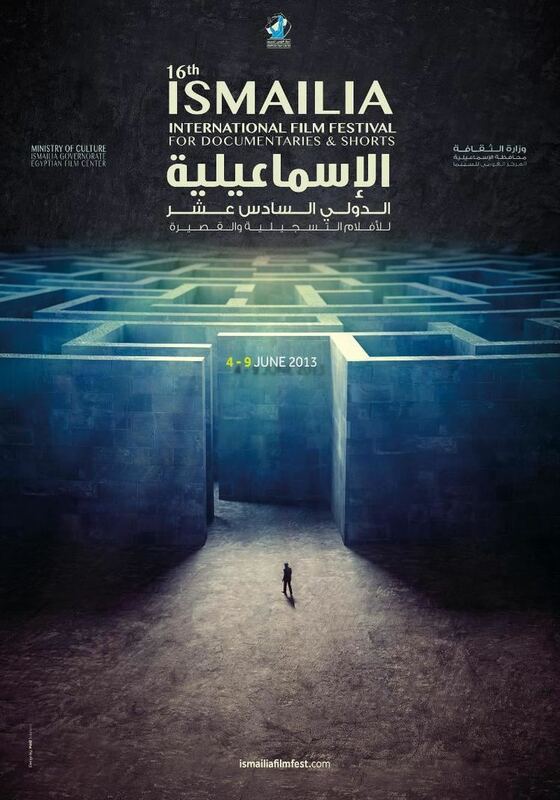 The first is the International Film Festival for Documentaries and Shorts that is held in June. In June 2014 the 17th consecutive festival was organized. The second is the Ismailia International Folklore Arts Festival that is held in September. In this festival folkloric troupes from all around the globe meet in Ismailia, where they perform folkloric dances representing the culture of their countries. A major attraction is the Ismailia Museum which was built in 1932. Visitors will find a variety of significant archaeological finds especially from sites in the Ismailia governorate such as Tell el-Maskhuta, from North Sinai, and from Upper Egypt. Ismailia does get tourists from within Egypt, but is not a major tourism destination for international tourists. The city is approximately a ninety-minute automobile drive from Cairo. From Ismailia it is approximately a four-hour drive to Sharm el-Sheikh in South Sinai. Driving to the Taba Border Crossing at Taba and the Rafah Border Crossing at Rafah are both approximately four hour drives. Ismailia owns the 3rd most successful club in Egypt in the field of Football, Ismaily SC. The club's performance is considered a major political issue, and can tend to dictate the city's mood. The team enjoys brief stints of competition for local and international competition, but its financial situation prevents these stints from extending beyond a few years. The team has won the Egyptian League three times (1967, 1991, 2002), the Egyptian Cup twice (1997, 2000), and the African Champions League once (1969) as a first Egyptian Arab Club team won this league. The hottest recorded temperature was 47 °C (117 °F) on June 14, 1944 while the coldest recorded temperature was −2 °C (28 °F) on February 9, 1991. Osman Ahmed Osman, a famous and influential Egyptian engineer, contractor, entrepreneur, and politician, was born in this town on 6 April 1917. Tahiya Karioka, a famous Egyptian belly dancer and film actress, was born in this town on 22 February 1919. Claude François, a famous French pop singer and songwriter, was born in this town on 1 February 1939. Louis Chedid, a famous French singer and songwriter son of writer Andrée Chedid and father of Matthieu Chedid (better known as -M-) was born in this town on 1 January 1948. Kazdağlıs (Egypt), Egyptian ayan household of the Faqari faction during 17th and 18th c. founded by Mustafa al-Kazdagli. Their leader became the de facto ruler of Egypt until Napoleon's invasion. One of them, Ali Bey, attempted and failed to conquer essentially his own realm from his Egyptian base.